Get down to Golf World Adelaide and check out of huge range of golf equipment for sale. Open 7 days of the week our friendly and expert staff with over 10 years experience in the golf industry will guide you toward the best golf club, golf ball, golf buggies, golf shoes, golf clothing, golf packages and more for your game. 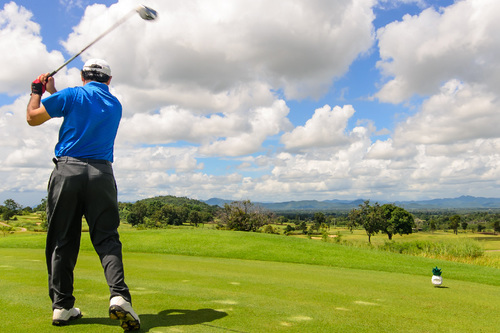 We offer a huge range of golf gear and welcome trade in golf clubs as well as custom fitting options for your golf clubs to help improve your game. We also have a range of second hand golf gear to grab a bargain on a pre-loved club at a great price! Come down and see the guys today and make Golf World your #1 Adelaide golf shop.